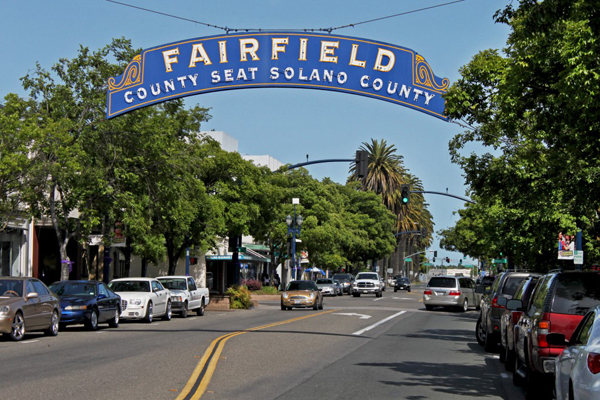 Moving SOLANO Forward (MSF) is an ambitious effort to develop a countywide strategic approach to further diversify the economic base of Solano County, which will enable residents and businesses to thrive and prosper. The economic diversification study project builds upon the Shared Economic Framework that emerged from past collaborative efforts to understand and move the economy forward. EPS conducted four detailed technical analyses that helped shape discussions with MSF stakeholders and the detailed economic diversification strategy. The EPS Team prepared a detailed demographic and economic profile of Solano County, providing stakeholders with contextual information regarding demographic and economic trends and projections and a real estate supply and demand analysis that identified a sizable quantity of shovel-ready vacant land, as well as partially improved vacant land and existing built space located throughout the county. The EPS Team developed the MSF Strategy, based on a unifying vision and objective and strategies and implementation actions associated with three overarching goals: enhancing the county’s development capacity, strengthening regional economic and workforce development programs and services, and improving the county as a high quality-of-life locale.